After 50 years of exploiting the XTV (Extreme Terrain Vehicle) market, the Canadian company Argo launches into the ATV market. You’re probably wondering why someone would break into the market that’s so difficult and filled with big brands? It is with the reputation and quality of its products that the company wishes to ensure the success of the Xplorer product line. In addition to the unveiling of their new ATV, Argo recently planned expansions for his dealer network. Argo targets no less than doubling the number of dealerships by 2020! 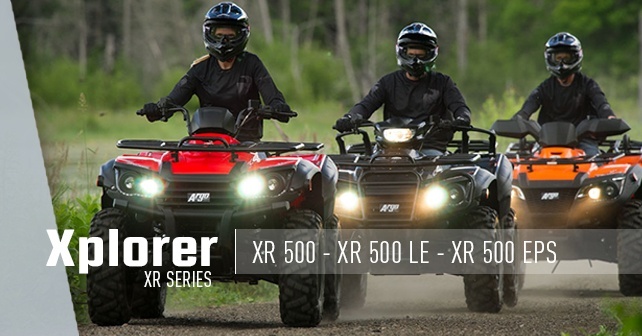 The Xplorer series is available in XR for one passenger and in the XRT version for two passengers. There are several variants like the XR500, the XR500 EPS with the power steering and the XR500 LE which in addition to the power steering has additional equipment like bigger wheels and tire, more robust bumper and a light on the handlebar. 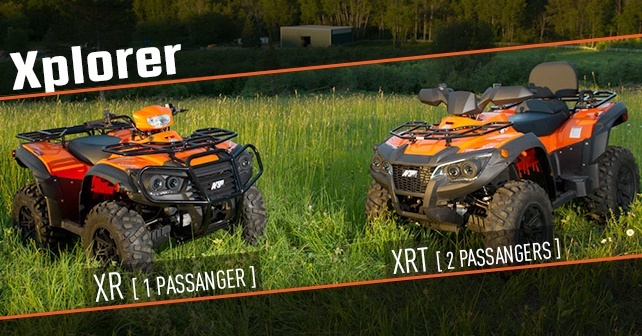 The two passengers have a similar to the XRT500, XRT500 EPS, and XRT500 LE but is also available in the XRT1000 LE. Primary manufacture and developed by TGB, the two companies have teamed up to quickly deliver more affordable ATVs to their customers. 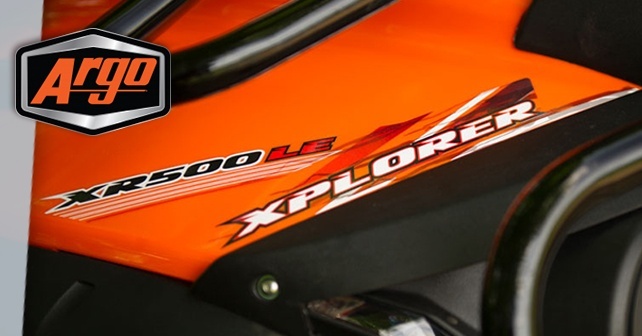 The equipment found on the various Xplorer models makes each one of them an excellent value for the money. Discover the latest news, events and products on the Kimpex Blog. Browse through the various sections that offer interesting content for true enthusiasts!